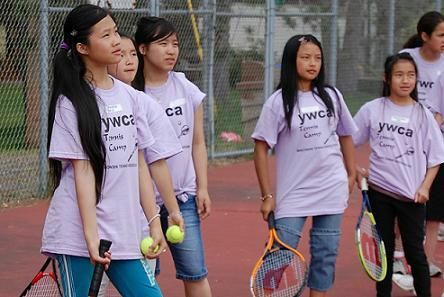 The WTA Recreation Committee and Multicultural & Diversity Committee either awarded or helped secure $55,000 in grants for helping grow the game of tennis in the Wisconsin district. Nearly $25,000 were program grants from the USTA Midwest Section for community tennis associations and parks and recreation departments for both youth and adult tennis program development. An additional $28,000 was paid out from the WTA itself to various not-for-profit organizations and municipalities for starting or expanding tennis programs around our district. associations, to help with beginning expenses.